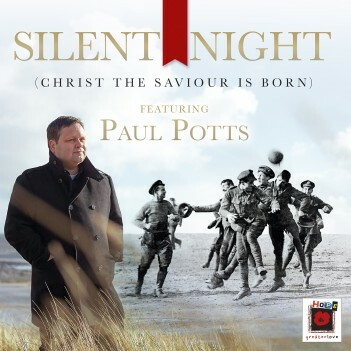 This new version of Silent Night (Christ The Saviour Is Born) with additional words by writers Ben Cantelon and Nick Herbert, has been recorded by multi-platinum-selling tenor Paul Potts. Through the Silent Night Carols and the release of this single, HOPE Together is linking with the charity Tearfund to help bring hope to those affected by the war in Syria, particularly women and children. 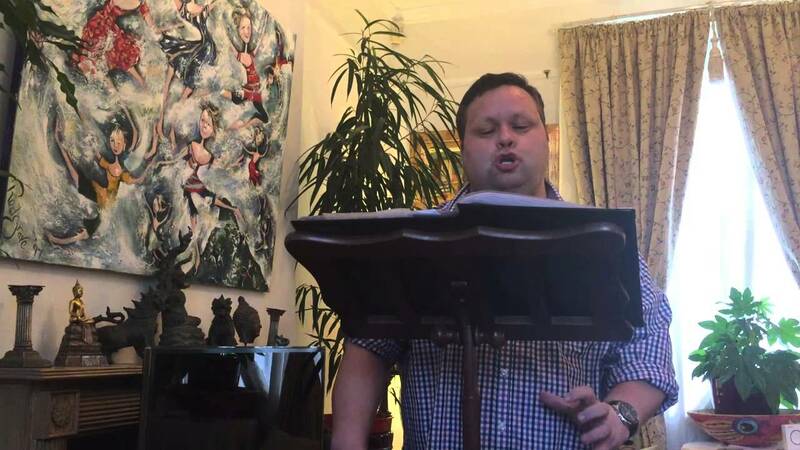 “It’s fantastic to be invited to record such an iconic Christmas Carol for such a worthwhile cause. Silent Night is such an iconic carol and this update to the traditional carol really adds some sparkle. 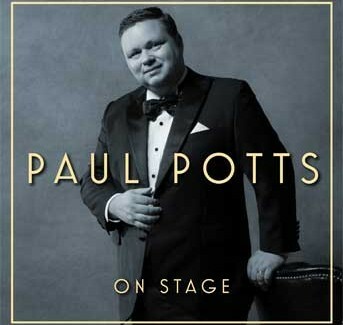 I hope that people enjoy it as much as I do and it becomes part of their Christmas” says Paul.